As soon as he left, a visiting pastor from Alabama called me over to share that The Lord spoke to him. He went on to tell the same message as the first man. 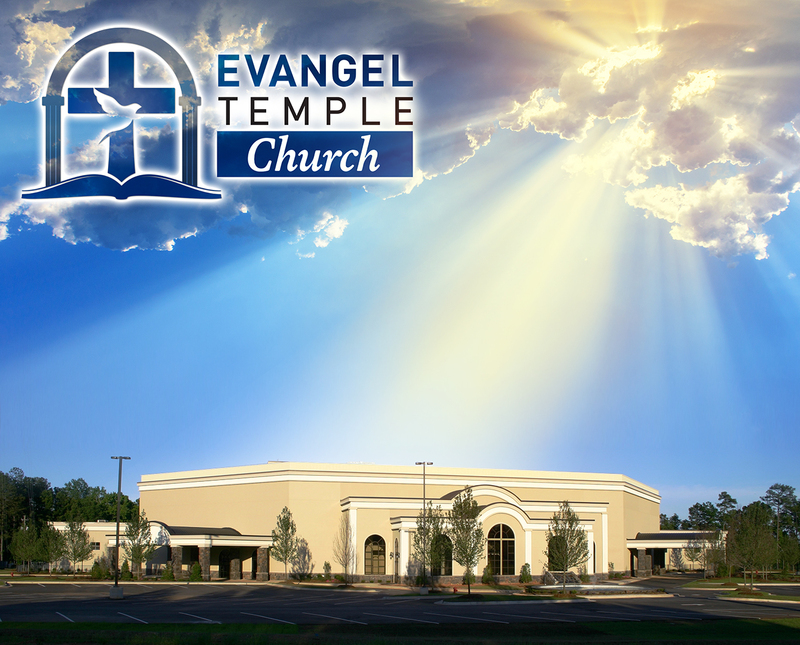 After yesterday’s service, three different visitors told me to get ready because God was bringing Revival to Evangel Temple. And in the last two weeks during our services, The Presence has fallen on two different members of our music ministry in such a mighty way that they wept before the Lord. Could this be what Pastor John Kilpatrick and other great men of God who have preached here are referring to? This morning around 4:30 a.m., I was awakened by an overwhelming feeling that this could be the time. Where the Presence of the Lord is, there will be miracles, healings, signs and wonders! We invite you to come and see what The Lord is doing. You do not want to miss it!